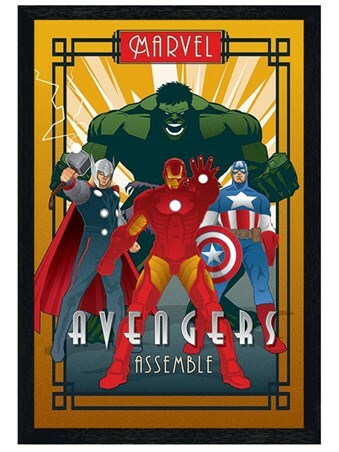 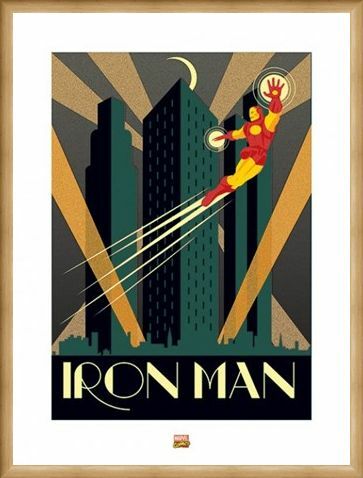 Children's Print: If you love the mighty Iron Man then this awesome print is the perfect way to show off your super fan status. 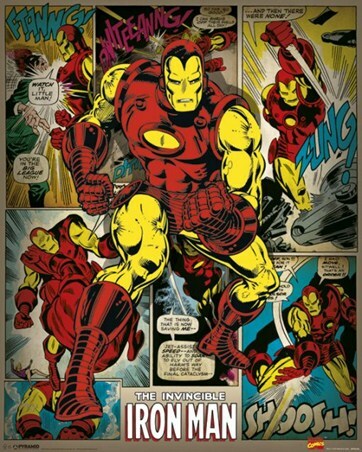 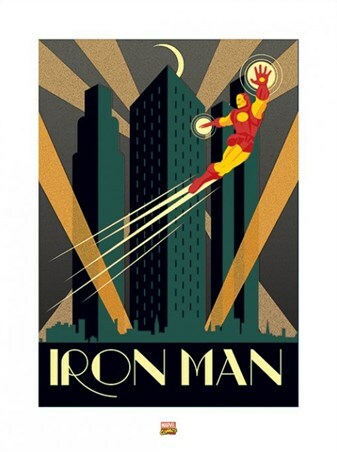 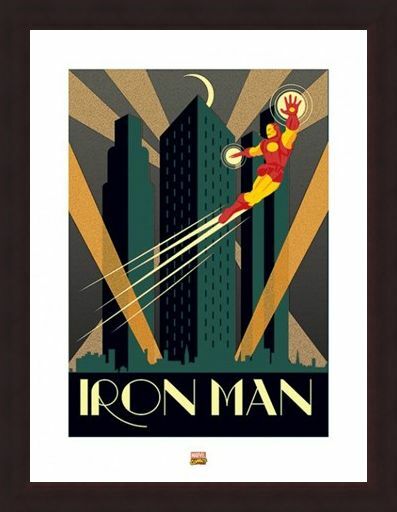 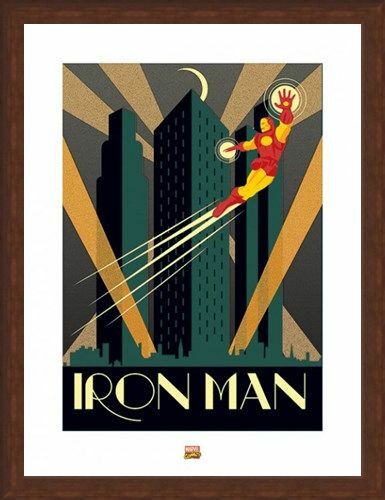 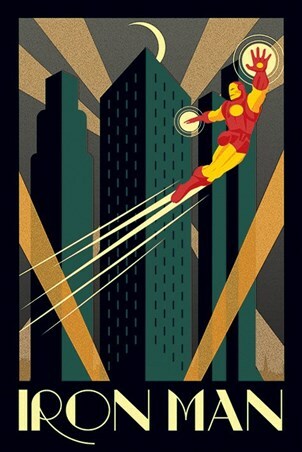 Featuring the Marvel comic book hero Iron Man as he bolts through the skies of Los Angeles, this eye catching art Deco style print captures the invincible status of the billionaire industrialist and engineer Tony Stark. 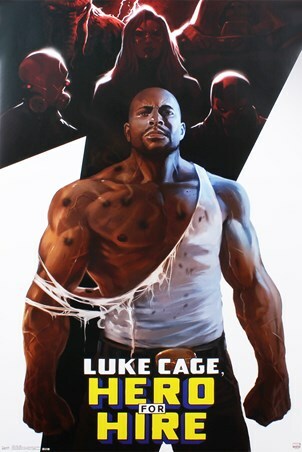 Whatever generation of Marvel fan you are, this brilliant city skyline print is sure to satisfy your hunger for superhero action and adventure. High quality, framed Iron Man, Marvel Deco print with a bespoke frame by our custom framing service.